If you didn’t already know this, I am a football fanatic. Grew up outside NYC as a Giants fan. Got my Pats season tickets when Parcells moved to New England. 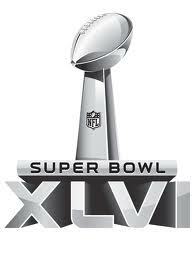 So, Super Bowl XLVI is here and I’ll be in Miami getting ready for the SCOPE Summit for Clinical Executives once again this year. (At least our host Micah Leiberman moved the pre-conference workshop to Monday, so that’s one good thing.) And no matter which team wins, I’ll have something to cheer about. For those of you who could care less, and will arrive at the meeting with no idea who won, if I’m sporting a Gronkowski shirt, the Patriots won. If it says Cruz on my back, then the Giants won. They both wear red, white, and blue uniforms so the colors won’t help you. It's that sentimental time of year. Many publications and broadcasts are focused on “the year in review” and all of the remarkable advances that took place during 2011—in technology, medicine and beyond. So let’s give “social media” its due by focusing on patients’ ever-expanding access to useful medical information from a new and trusted resource: their peers. Global expansion of internet access and subsequent increases in online traffic continue to empower patients around the world who seek medical information. 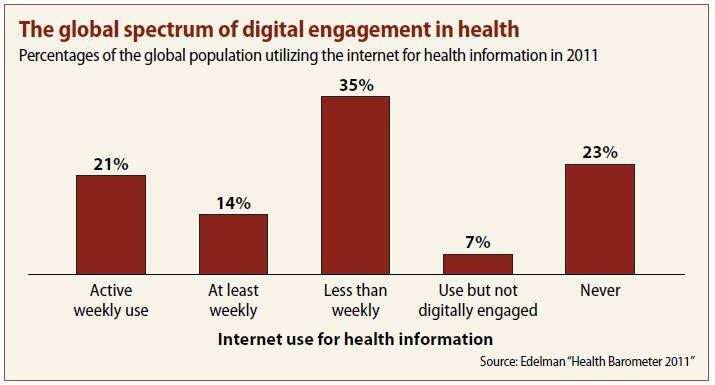 A remarkable 35% of the global population access the internet for health information at least weekly, according to the Edelman Health Barometer for 2011. BBK Worldwide has expanded its three decades of expertise in supporting clinical R&D with the introduction of its Patient Recruitment Franchise Program at the annual meeting of the DIA in Washington, D.C., 13–17 June 2010. BBK’s flagship product for its new program is the Study eBinder: a flexible and intuitive communication platform that uses the Apple iPad® to facilitate the myriad processes necessary to effectively recruit and manage patients for global clinical trials.